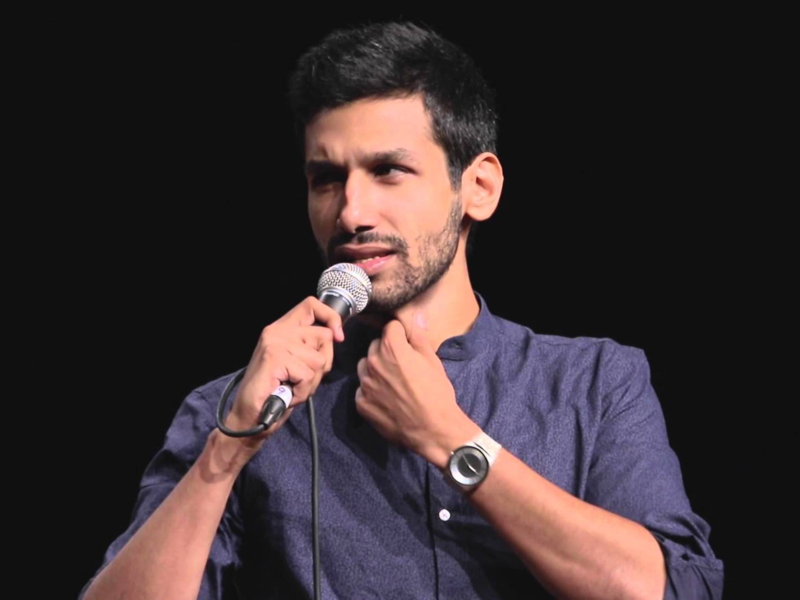 Now Kanan Gill is a heartthrob and getting fan mails from girls is a regular thing for the comedian. Now Kanan Gill is a heartthrob and getting fan mails from girls is a regular thing for the comedian. But the stand up comedian must have felt trolled when a guy who was not even a fan, asked him out on a date! But wait! No, the guy wasn’t gay or anything but definitely will give BOYFRIEND GOALS to Kanan’s other fans, cause it took the a hell lof of trouble for his own girlfriend who happens to be crazed fan! His post reads: "If you work hard for years and believe in yourself, one day you too can get insane messages." He mentioned this hilarious incident on social media and we went full ROFL! Say what you may, the guy did pull of quite a stunt and that too in his own eccentric way and we too had a good laugh now eh?